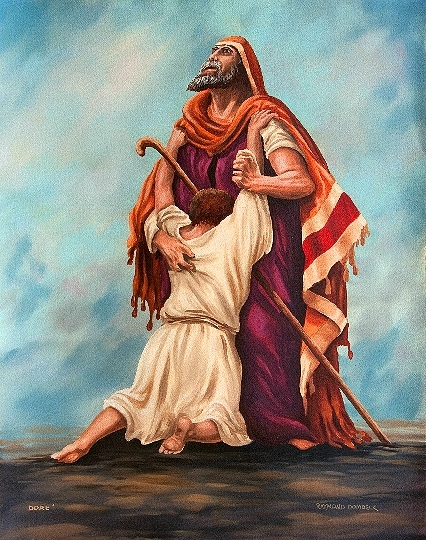 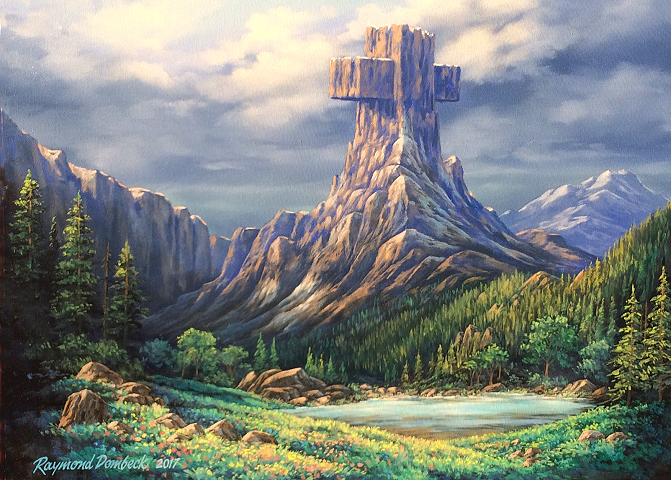 Besides doing fine art for ministry, Ray's favorite medium is oils on canvas. 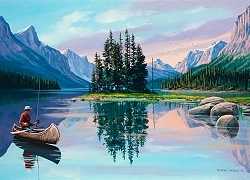 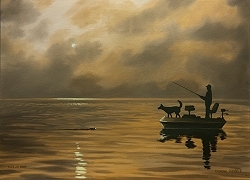 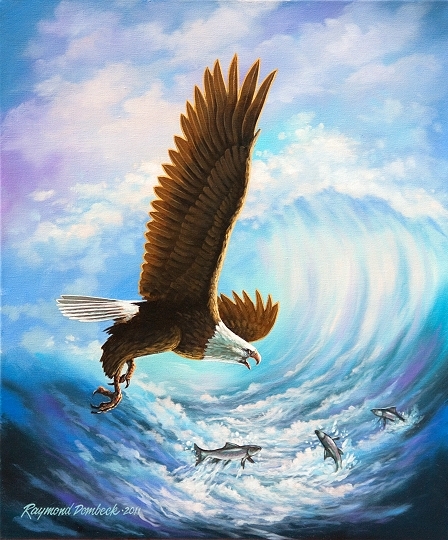 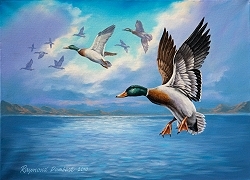 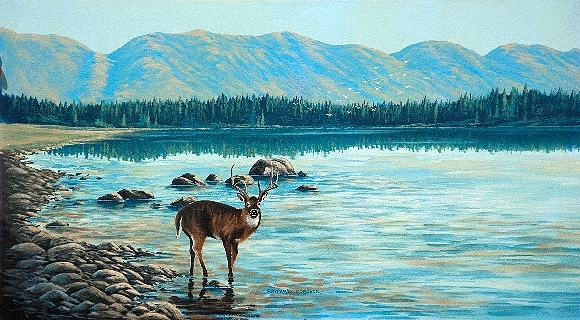 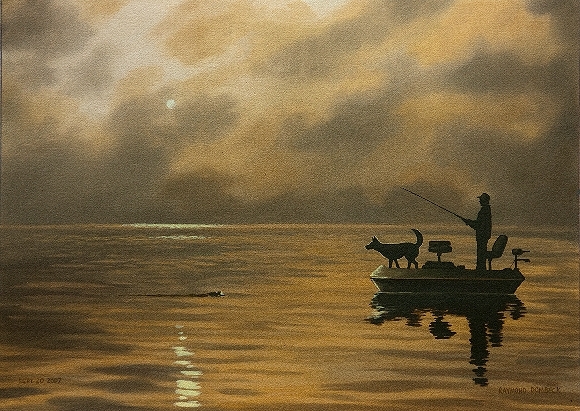 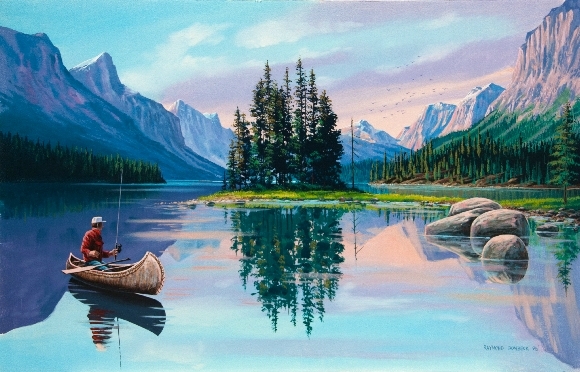 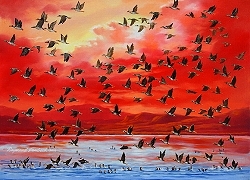 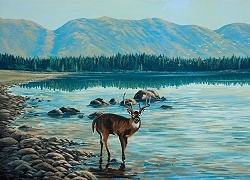 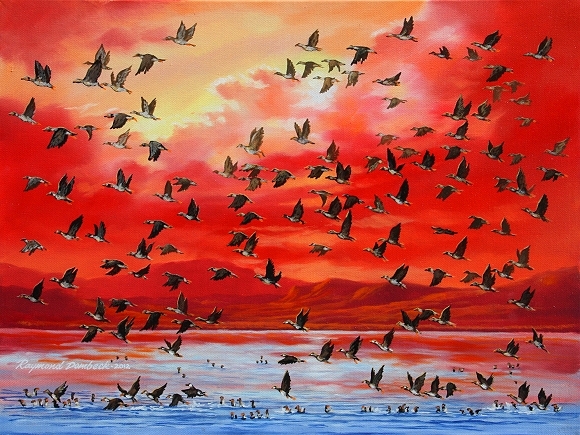 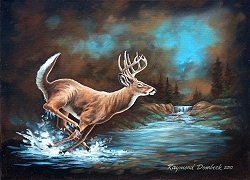 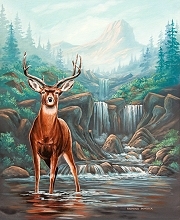 Ray's works celebrate wildlife scenes, landscapes and animals. 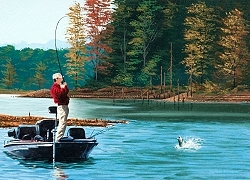 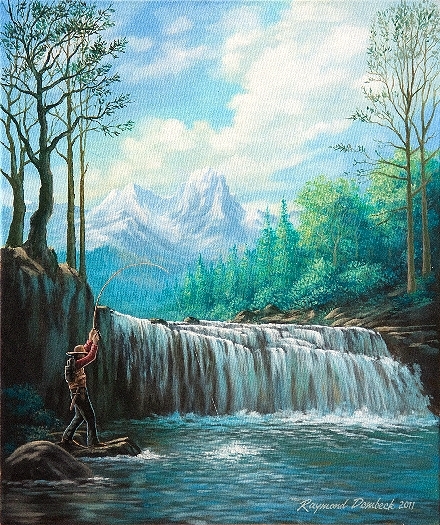 His love for fishing is apparent in his work. 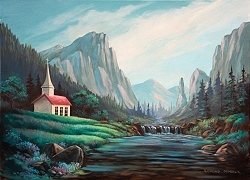 Below are a few samples of Ray's work. 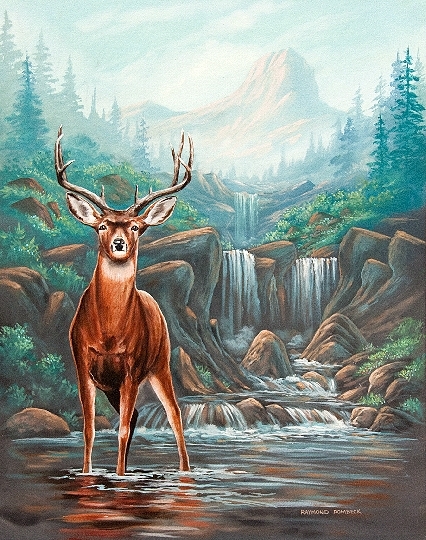 Prints may be ordered upon request. 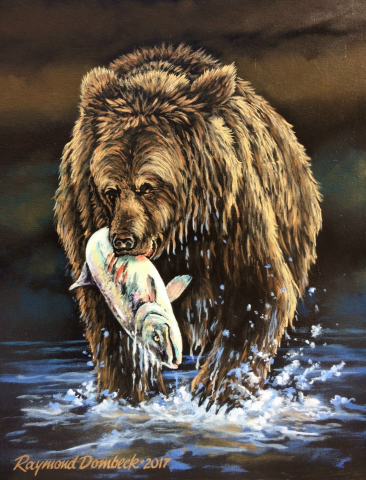 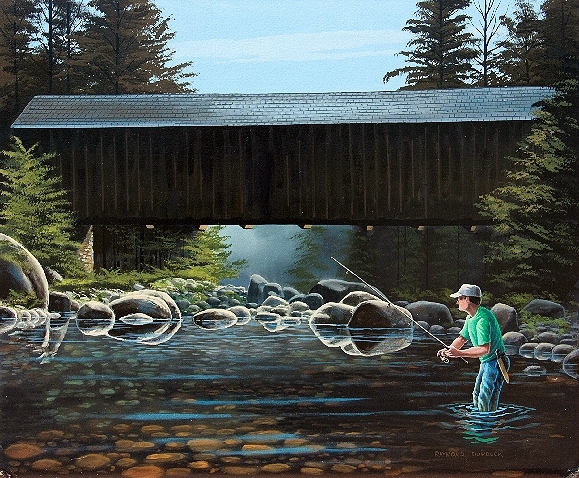 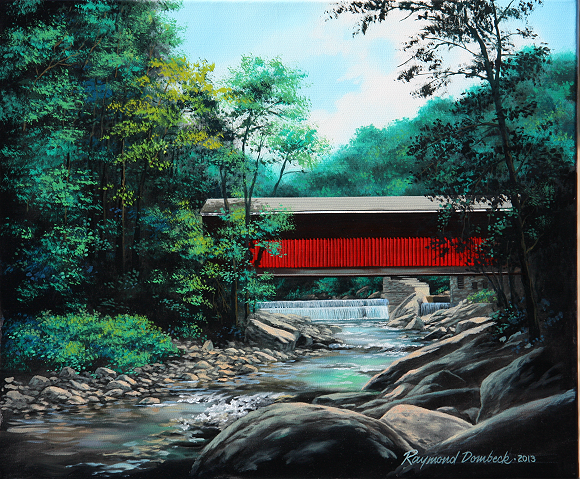 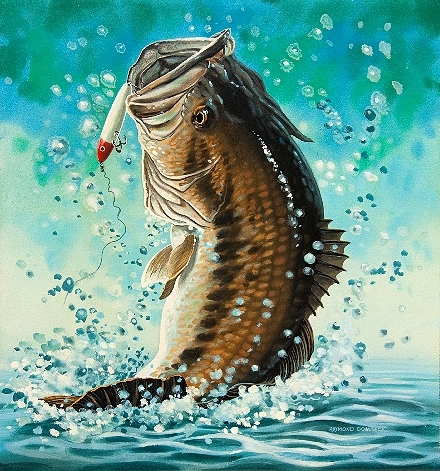 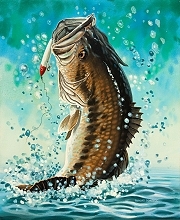 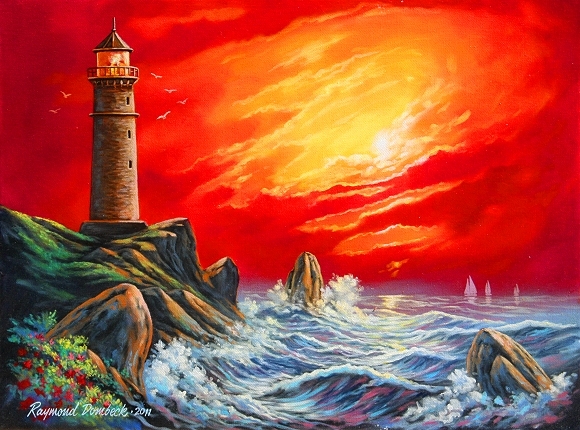 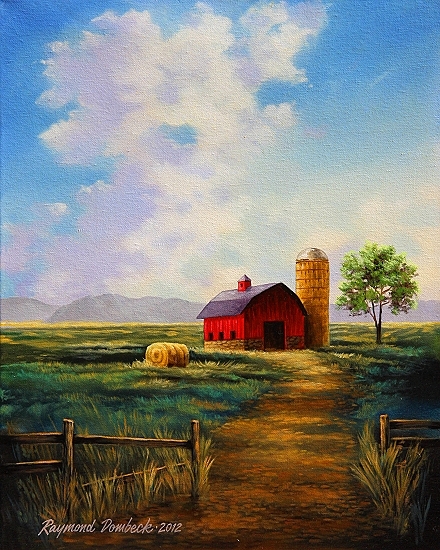 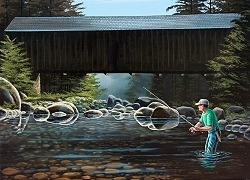 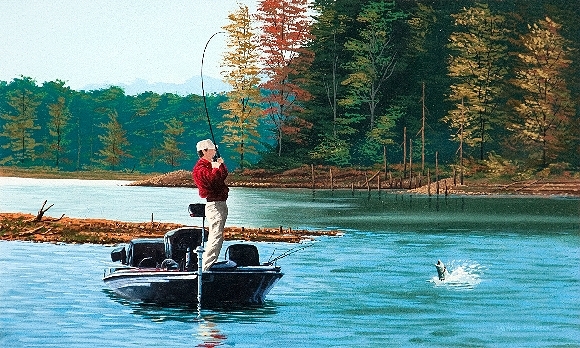 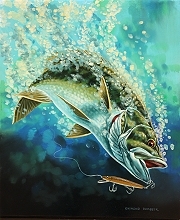 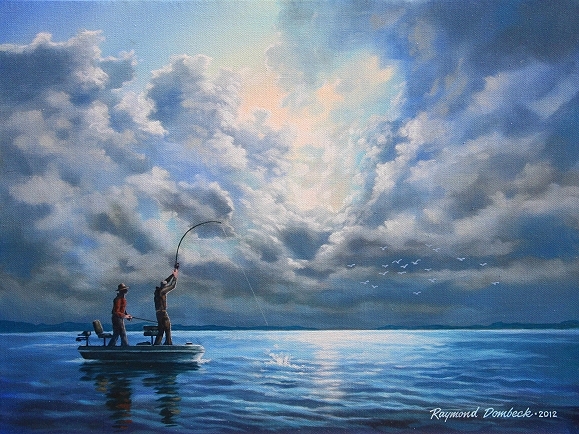 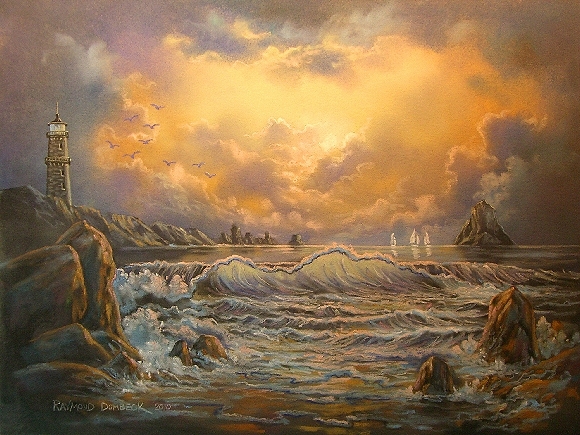 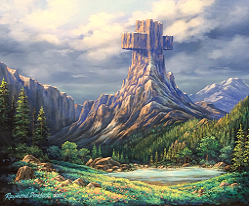 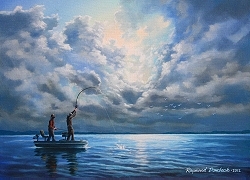 Ray's also does commissioned works in oil on canvas as well as wall murals for the home or office. 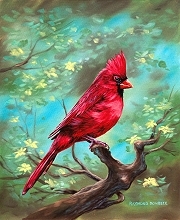 For further details, call 601-544-0186. 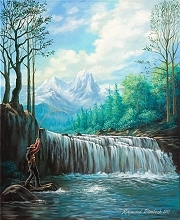 Hold cursor over pictures to see larger versions.